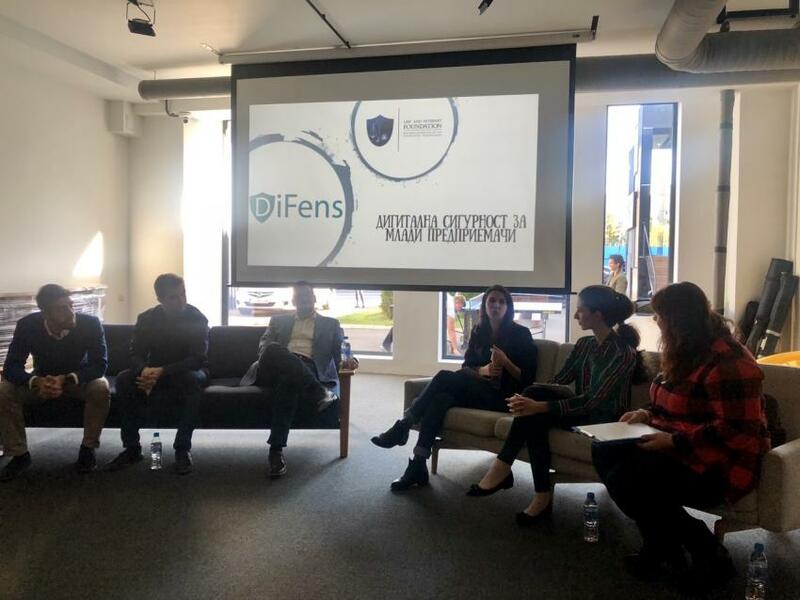 On the 4th of October DiFens and Law and Internet Foundation invited young entrepreneurs, potential entrepreneurs and other stakeholders on a discussion on the topic of digital security. In the afternoon hours, 5 young entrepreneurs participated as panelists in a discussion on digital security as an important factor in entrepreneurship and business overall. With active participation of the attending audience, they discussed the difficulties and possible solutions to them, giving invaluable advice from their own experience. Afterwards, the DiFens project was presented, together with a demonstration of the DiFens mentoring platform www.difens.eu and the other project output – the DiFens e-Manual. Participants received as gifts the printable annex of the e-Manual and had the chance to network over pizza. The DiFens project is implemented under the framework of Erasmus+ programme of the European Commission, within Key Action 2: Cooperation for innovation and the exchange of good practices, Action: Strategic partnership for youth. 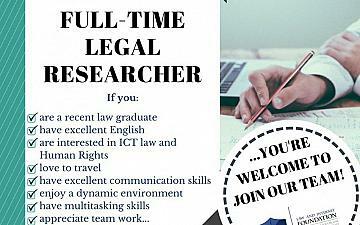 Law and Internet Foundation is in partnership with 4 other partners from 4 different countries – Cyprus, Slovenia, Poland and Greece.